Hello! My name is Danielle Bramlage and I am a victim survivor. 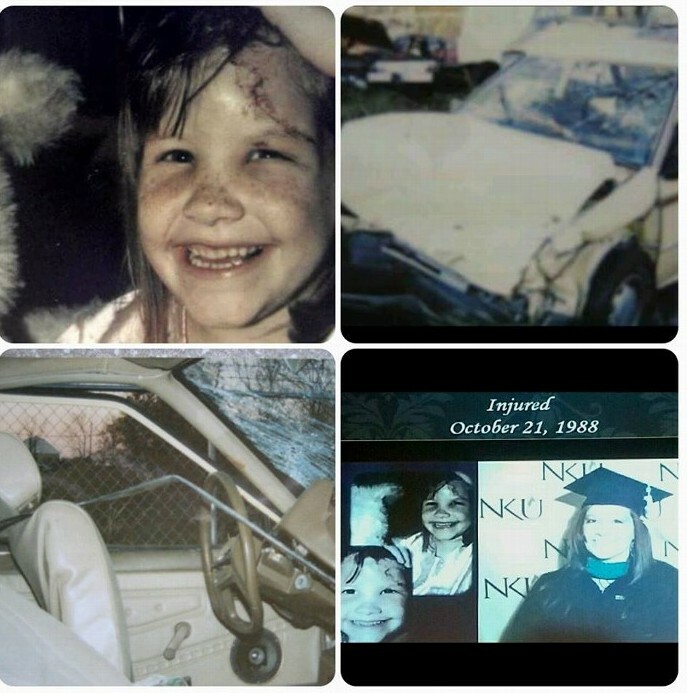 When I was 6 years old I survived a drunk driving crash. I was riding with my father and my younger brother when we were hit head on by a drunk driver. I received a severe head injury and my father recieved multiple injuries. My father's girlfriend, who was in the passenger seat, received head injuries after hitting the front window. The drunk driver died from his injuries in the crash. In 2013, I joined MADD KY as a volunteer speaker and I help with service awareness in Northern KY. I am a first grade elementary school teacher for the Boone County school district and the children I teach are the same age I was when I was injured in the drunk driving crash. 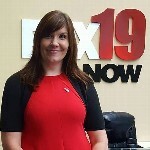 I want to help MADD KY raise money to support victims of drunk and drugged driving crashes. Protecting children is our greatest responsibility. EVERY TWO MINUTES, A PERSON IS INJURED IN A DRUNK DRIVING CRASH? EVERY DAY IN AMERICA, ANOTHER 27 PEOPLE DIE AS A RESULT OF DRUNK DRIVING CRASHES? AN AVERAGE DRUNK DRIVER HAS DRIVEN DRUNK OVER 80 TIMES BEFORE FIRST ARREST? IN 2013, A TOTAL OF 1,149 CHILDREN 14 AND YOUNGER WERE KILLED IN MOTOR VEHICLE TRAFFIC CRASHES. OF THOSE 1,149 FATALITIES, 200 (17%) OCCURRED IN ALCOHOL-IMPAIRED-DRIVING CRASHES. OUT OF THOSE 200 DEATHS, 121 (61%) WERE OCCUPANTS OF VEHICLES WITH DRIVERS WHO HAD BACS OF .08 OR HIGHER, AND ANOTHER 29 CHILDREN (15%) WERE PEDESTRIANS OR PEDALCYCLISTS STRUCK BY DRIVERS WITH BACS OF .08 OR HIGHER? We can do better! Together we can help MADD achieve their mission of supporting victims and ending drunk driving. Please help me by donating to MADD KY. These funds will help support MADD KY victims. If you are a victim of drunk and drugged driving and would like to talk to a MADD Victim Advocate please call MADD KY at 502-871-4210. For the 24-Hour Victim Helpline please call 1-877-MADD-HELP. Learn more at madd.org.